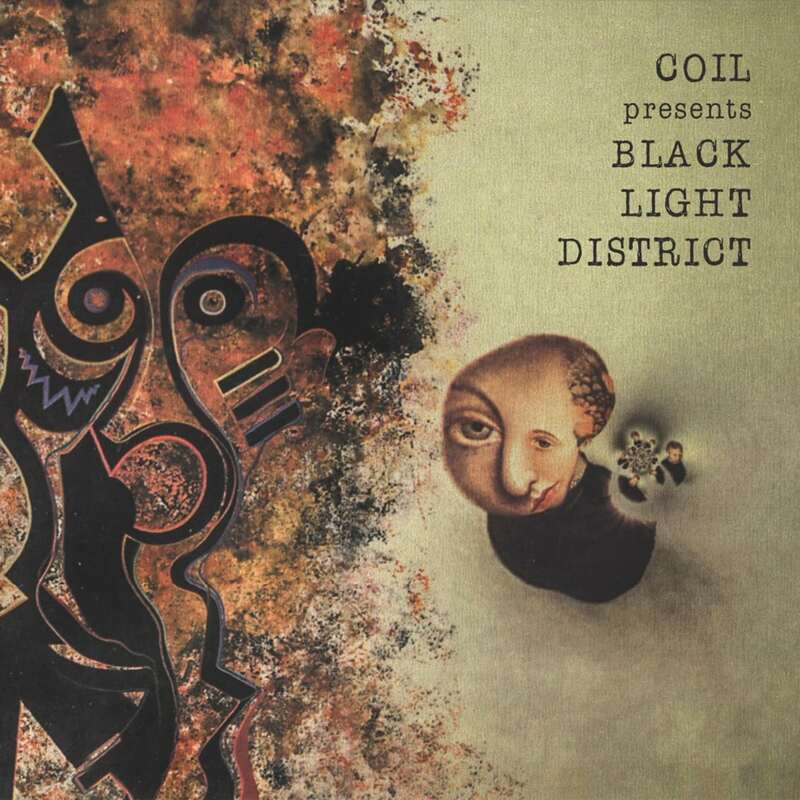 In 1996 the album “A Thousand Lights In A Darkened Room” was released by the band Black Light District which was basically a production by Coil. 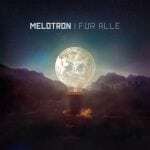 The alias was one of a few assumed by them in the mid-nineties for putting out drone based music (and also a name of a song by Boyd Rice on the compilation cassette “Bethel”). 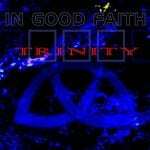 This album now gets released as being a Coil release with the title “Black Light District” and with an unreleased bonus-track. The team who worked on the material consisted of John Balance, Peter Christopherson, Drew McDowall and Danny Hyde. The material on this reissue was remastered by Martin Bowes (Attrition) with the bonus track being taken from the “Black Light District” recording session. Also added are Danny Hyde’s comments in the booklet.